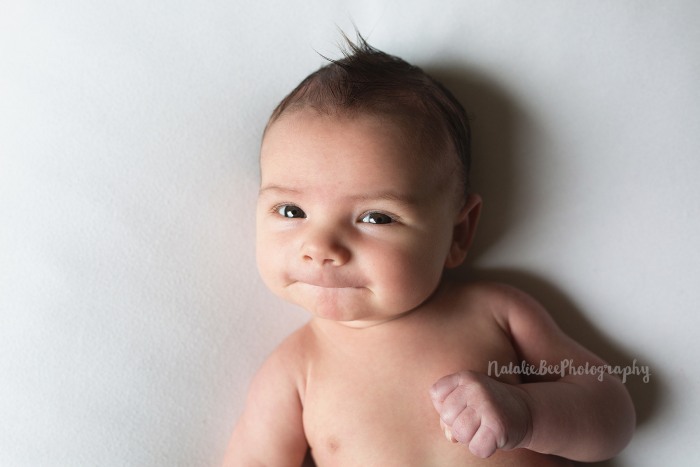 Posted in Newborns,UncategorizedTags: Jericho NY Newborn Photographer,long beach newborn photographer,Long Island Newborn Photographer | Babies | Nassau County | Suffolk County | New York City,long island newborn photography,new york newborn photographers. You can also find Two Bees Photography over on Instagram and Facebook. She has a beautiful studio in Long Beach, NY. 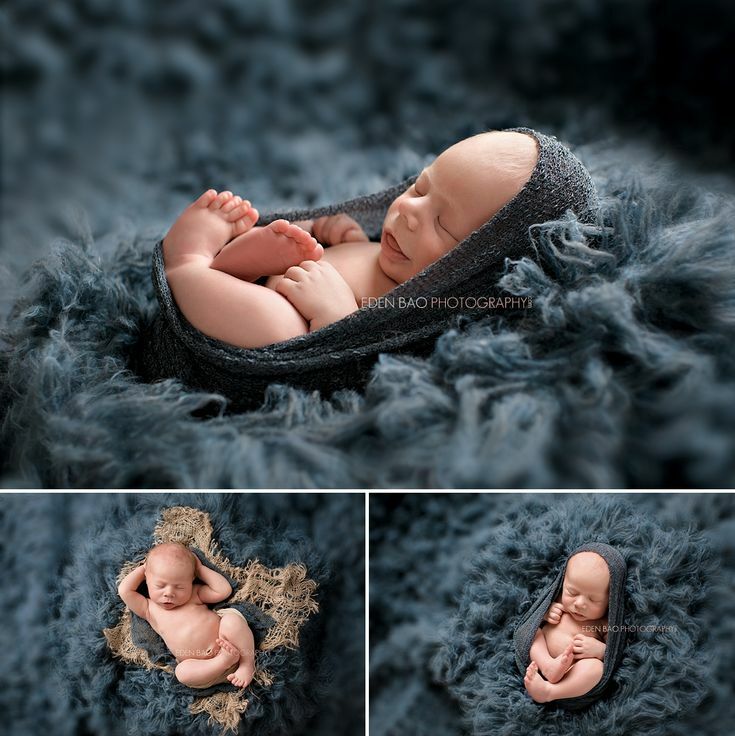 At the studio you can find everything for your new baby’s session. She has over 100 options for both boys and girls, as well as buckets and baskets galore! She creates custom sessions for her clients by discussing colors and overall feel, prior to each session. It’s a splurge I promise you will never regret. These moments, when your little one first arrives, are so special. Those fingers and toes will never be just that small ever again. And it goes fast, and its a blur. The sleepless nights, the endless feeding and changing them, only to get up and do it all over again. 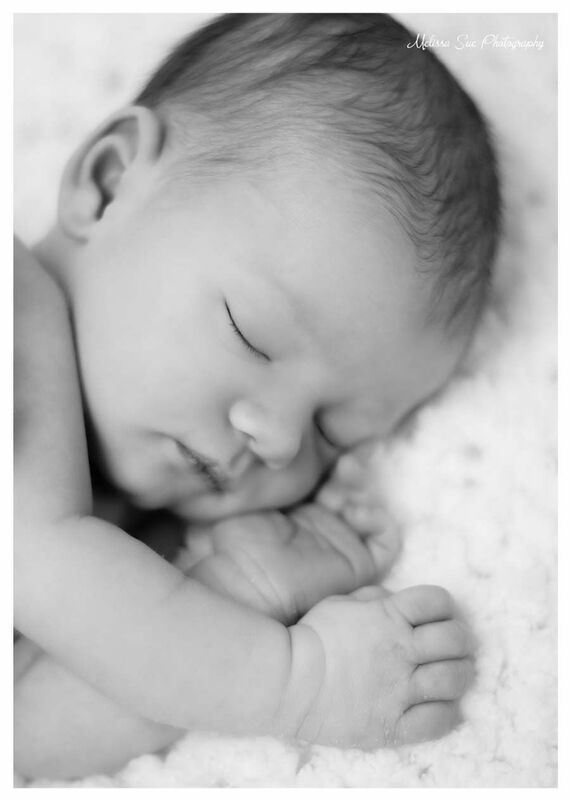 Let me capture your little one for you! 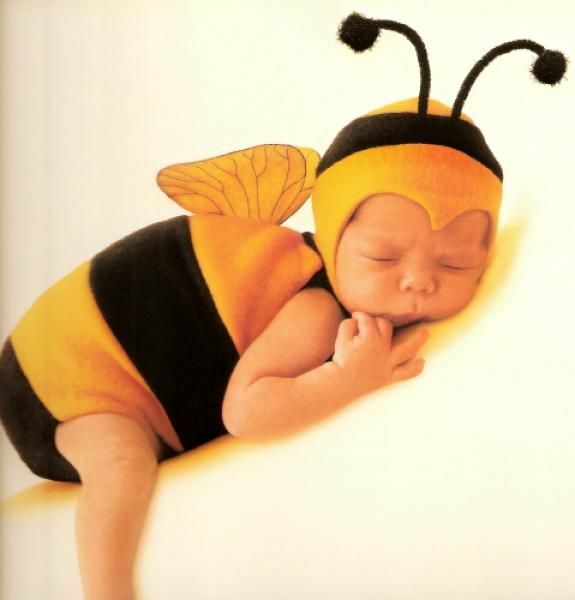 Two Bees Photography captures your baby in a timeless and classic way. The focus is all on your baby, as it should be. I get it. 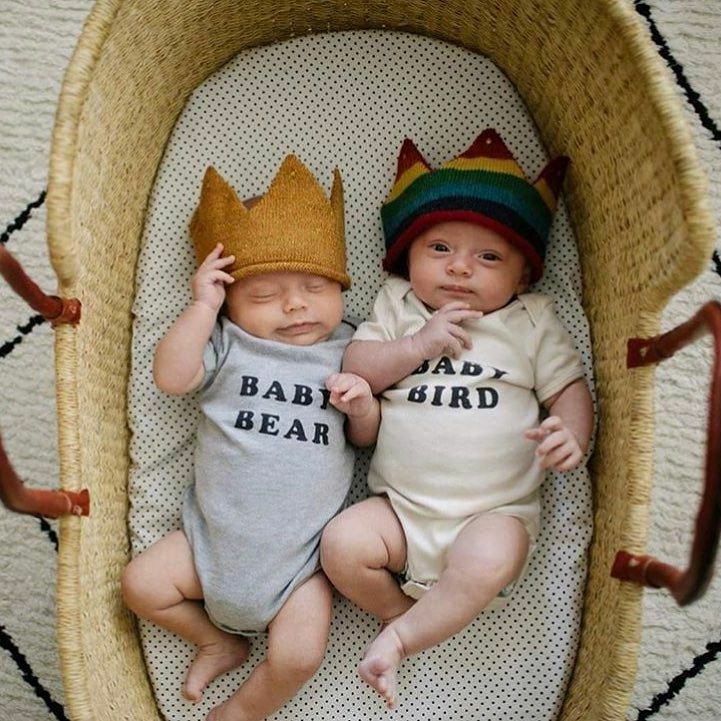 Baby photographers are expensive. Its definitely a luxury, no questions asked. 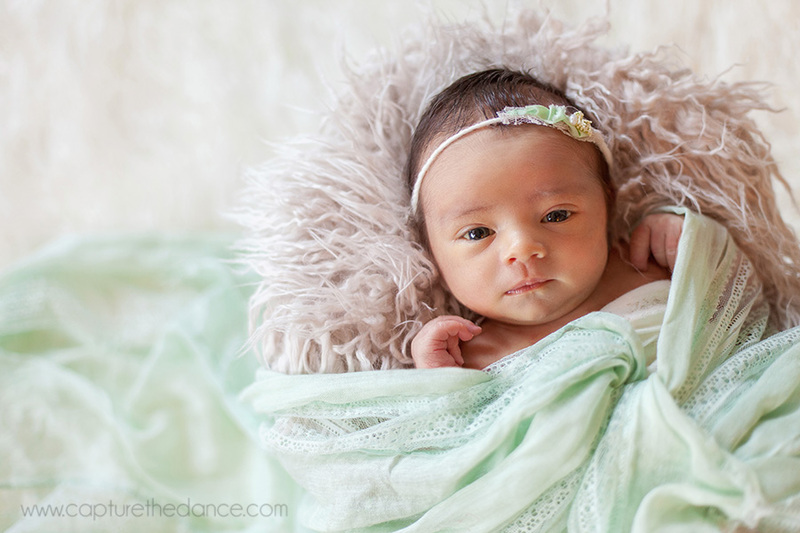 But if you are looking for a Long Beach baby photographer, just do it! Long Beach baby photographer, Jenifer, owner of Two Bees Photography is one of the most sought out photographers here on Long Island, currently booking into next year. Contact her to book your session today and take a minute to read the many wonderful reviews on Google.